Liberal leader Dr Mike Nahan has announced he’ll keep regional residential colleges open by killing off the Safe Schools program that aims to create more inclusive school environments for gay, lesbian, bisexual and transgender students. At the Liberal party’s state conference Dr Nahan said he’d keep Moora Residential College, Landsdale College and toehr facilities open by getting rid of the LGBTIQ+ anti-bullying program. 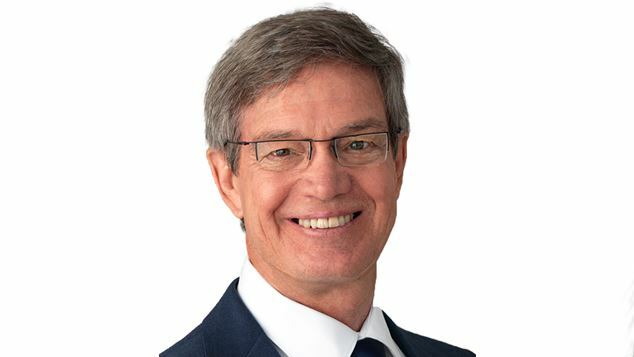 “The people at Moora, Moora Residential College and the Landsdale College, we will look after you, we will re-fund you,” Dr Nahan said according to the ABC. “The cuts to these schools and these programs are not large, they’re not a large amount of money, and most of the money wasn’t put into the debt reduction — it hasn’t happened — or deficit reduction, it hasn’t happened. “It was used to fund the Safe School program, a Labor program.” Dr Nahan said. The MacGowan government has announced that the regional schools will be closing, a move which has angered locals and lead to a series of protests. Dr Nahan said they were other anti-bullying programs already available to schools that would be sufficient to meet the needs of LGBTIQ+ students. Education Minister Sue Ellery defended the program which was recently renamed Inclusive Education WA. The program began receiving state government funding after the federal government’s funding for the program came to an end. “Safe Schools is an important program designed to ensure safer school environments, for those public secondary schools that decide to access it,” Education Minister Sue Ellery said. The Minister disputed the Opposition Leader’s claim that he could keep the schools open with the funding from the anti-bullying program saying he had dismissed the real costs of renovating the ageing premises. In the lead up to the last state election the Liberal’s then Premier Colin Barnett said he had not read the curriculum of the Safe Schools program – but he was completely opposed to it’s continuation. Speaking at the Australian Christian Lobby election forum and said that while he’d never read the curriculum associated with Safe Schools program, he was completely opposed to its continuation arguing that it made people “promiscuous”. “In relation to the Safe Schools program, to my knowledge of it, and I’ve never read the material, but I’ve heard fellow members of parliament describing it,” Premier Barnett said. Dr Nahan said his decision to cut the anti-bullying program was about responsible spending, and denied it was due to the religious base of his party. The next state election, the earliest point that Dr Nahan can implement his plan, is in 2021.